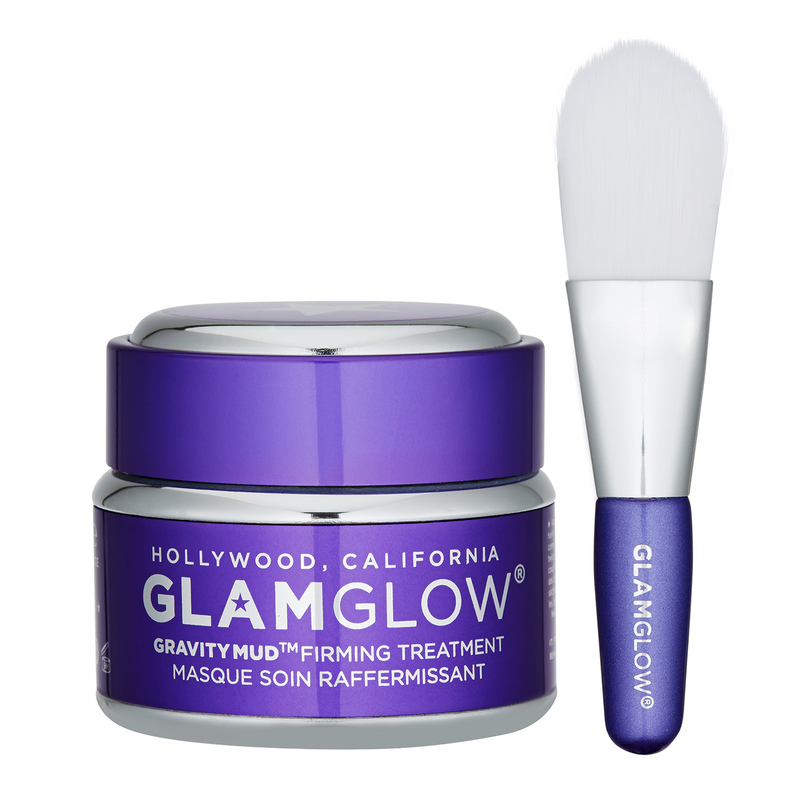 Glamglow Gravitymud Firming Treatment has the following features:This innovative peel-off mud mask leaves your skin firmer and more lifted immediately. Transforming from white and brilliant chrome, it gives your skin a more toned, sexier contours. Infused with powerful TEAOXI™ Marshmallow and Licorice Leaf, which brighten and even skin tone. Comes with a mask brush.